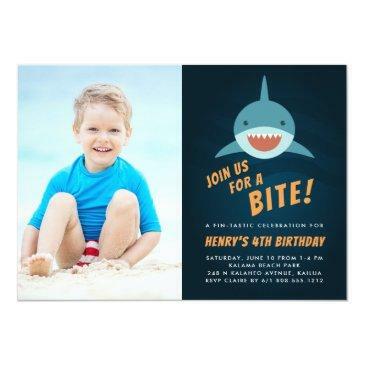 Cool shark themed birthday party invitations feature a smiling shark swimming in a dark blue sea, with "join us for a bite" beneath. 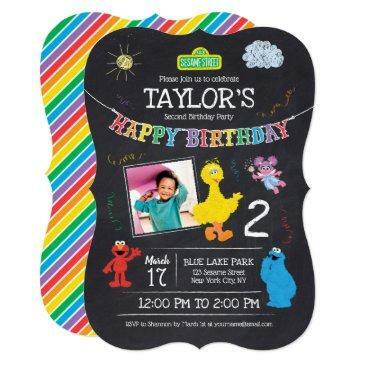 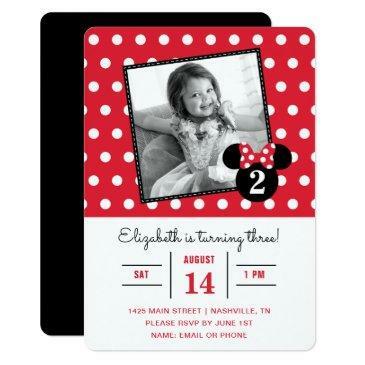 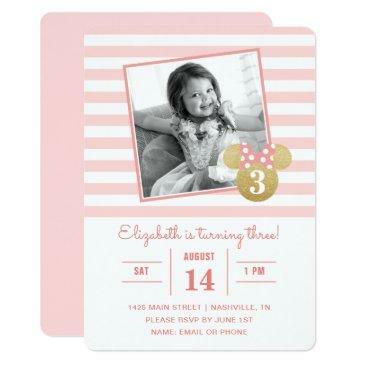 Personalize with your fin-tastic birthday party details beneath. 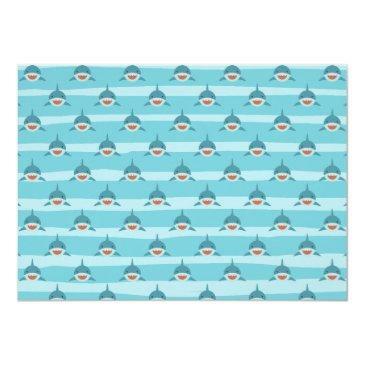 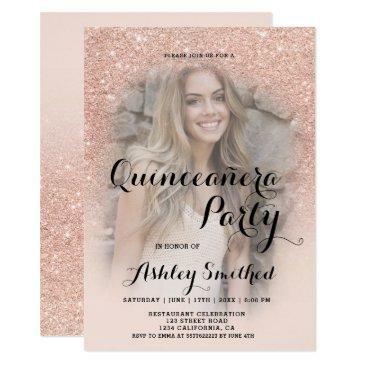 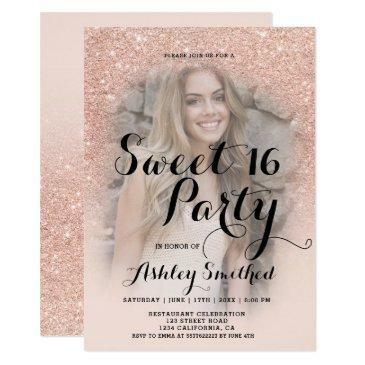 Invitations reverse to a matching shark pattern. 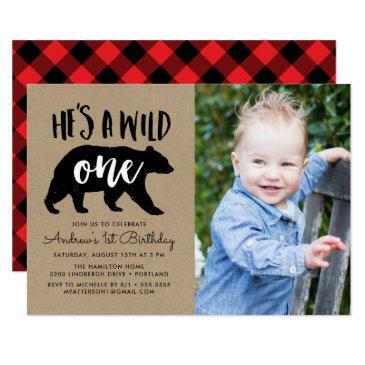 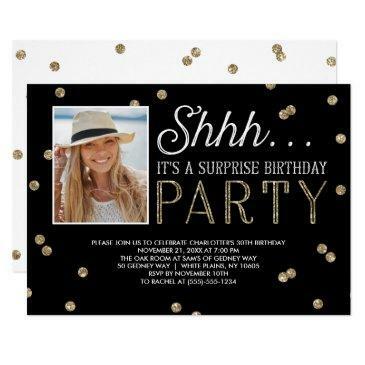 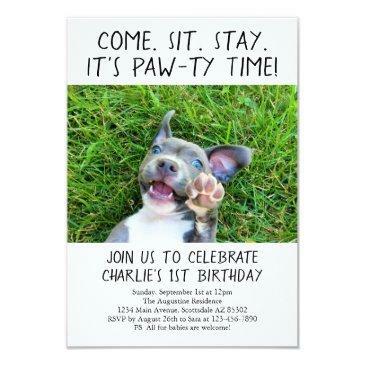 Perfect for beach parties, pool parties and summer celebrations, you can add a favorite photo of the birthday boy for a cool personal touch.